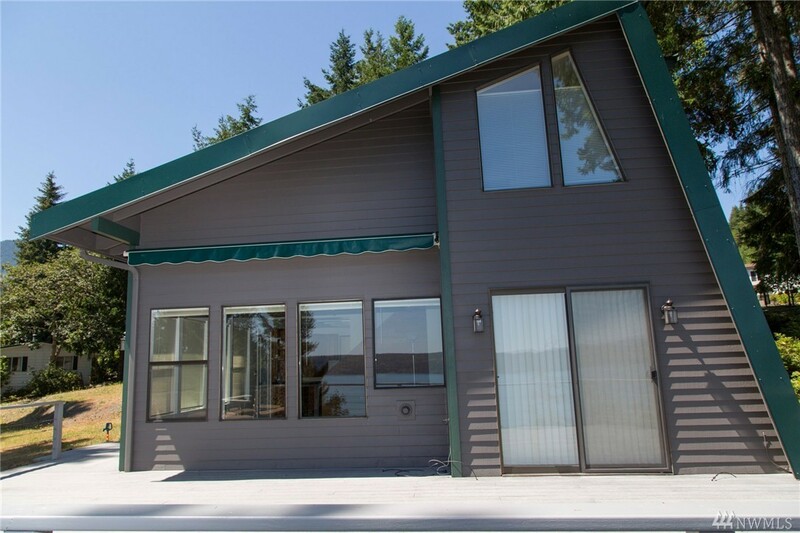 Custom built Hood Canal home boasting panoramic canal views. Near pristine, including new paint & flooring. Easy maintenance with metal roof and large trex deck. Bonus remote awning & plant irrigation system! Gated entry welcomes you to 2 large lots with home sited for privacy. Oversized 2-car garage with new roof & separate heated/finished bonus room. Too many perks to list. Owner's have access to one of the best beaches on Hood Canal. Perfect for full time resident or personal getaway!